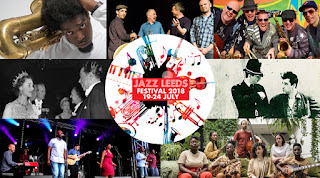 Win a JazzLeeds Festival pass! 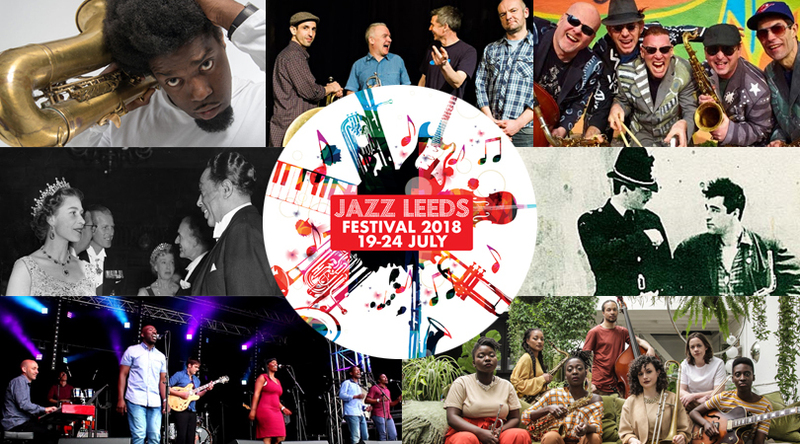 Win a JazzLeeds festival pass worth £95! 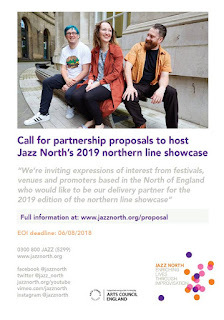 Just enter their prize draw by letting them know which is the gig you are most looking forward to in the JazzLeeds festival 19-24 July and why. Here's the link to send your message to! Here's a surprise - we're number 5 in the UK jazz blogs - we beat the Guardian! Glad to report also that Lance Liddle's Bebop Spoken Hear blog based in Newcastle was number 3 in the same chart! 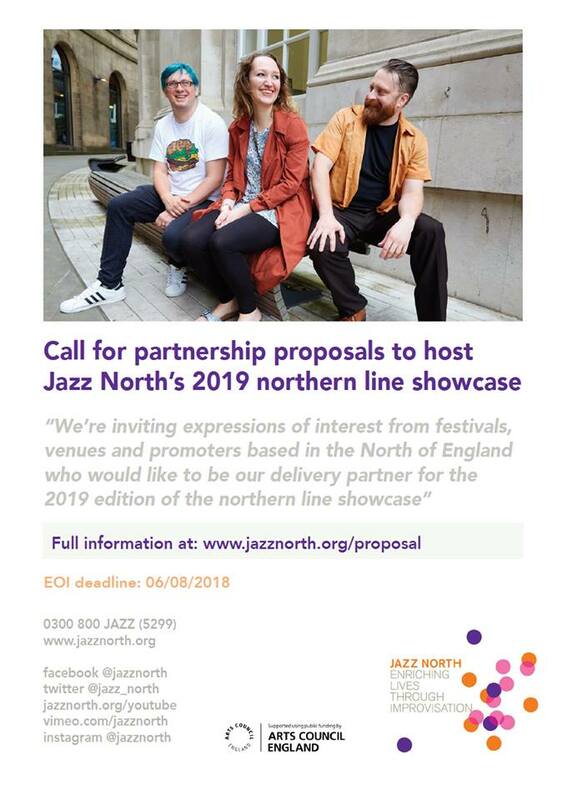 Jazz North are now inviting EOI from any northern festivals, promoters or venues who would be interested in hosting the 2019 northern line showcase. Anyone up for it? Guest curator of the Spiegeltent is the MOBO-nominated singer-songwriter Ayanna Witter-Johnson, who’ll also be performing a world premiere of a special commission. 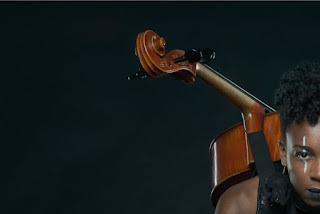 Alongside jazz, the classical-trained cellist touches on soul, blues and reggae influences. One of the ground-breaking jazz acts she’s bringing to Harrogate is Binker & Moses. Ayanna said: “I love their raw energy and spontaneity!” The semi-free jazz drum-and-sax duo and MOBO winners, have been hailed as part of a new type of jazz in the UK, creating sounds that work on dance floors and festivals as well as jazz clubs. Starting the festival in sultry style is Benoit Viellefon and His Hot Club, the finest musicians on the London jazz scene promise flair and vintage romance as the 1930s Parisian café scene meets American jazz, Louis Armstrong-style. Winner of the Kenny Wheeler jazz prize, Misha Mullov-Abbado, has performed at Ronnie Scott’s and the 606 Club. The 2017 BBC Radio 3 New Generation Artist’s debut album was picked as one of the Telegraph’s Best Jazz Albums of 2015. His second album, Cross-Platform Interchange wowed the critics. Prepare for some truly uplifting grooves from the Dutch five-piece Tristan. Playing feel-good vintage Acid Jazz, they’re known for their tight, punchy arrangements, featuring funky rhythm guitars. All this underpins singer Evelyn Kallansee’s stunningly beautiful vocals. 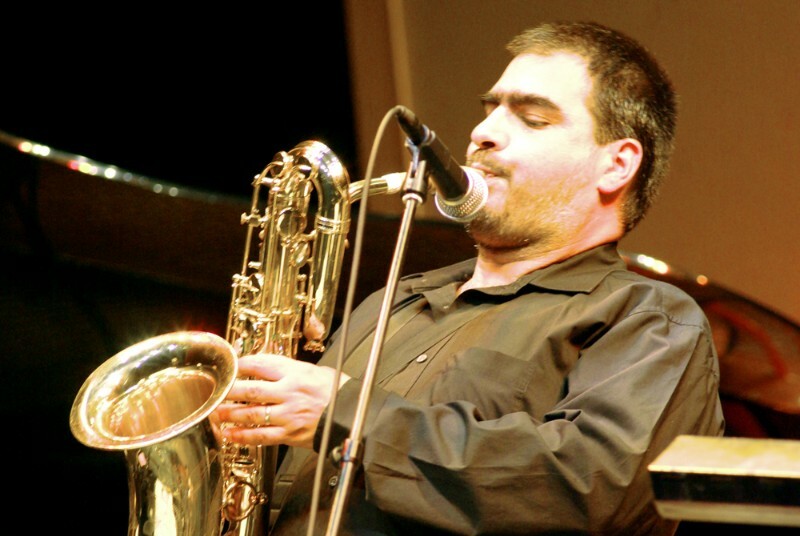 Iconic saxophonist, flautist, composer, arranger, bandleader, educator, Andy Panayi has graced the UK jazz scene for many years. He is currently Instructor in Jazz Flute at the Royal College of Music and of Saxophone at the Birmingham Conservatory. Voting is now open for the prestigious 2018 (APPJAG) Parliamentary Jazz Awards. 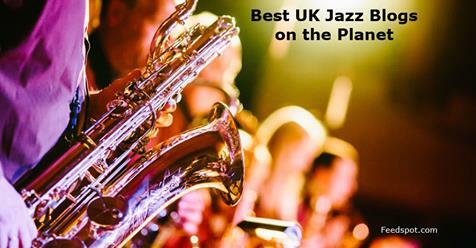 The North has done well recently in the Jazz Venue of the Year, winning in the last two years. Let's see if we can make it three! The first round is by public nomination for the categories. The 2017 Awards received 3250 nominations. The awards are organised by the All Party Parliamentary Jazz Appreciation Group (APPJAG), co-chaired by Kelvin Hopkins MP and Lord Colwyn, and supported by PizzaExpress Live. The Hyde Park Jazz club in Leeds has had its final session tonight oganised by Alecks Podraza (pictured on keys) with James Banner (bass) and Jordan Dinsdale (drums). 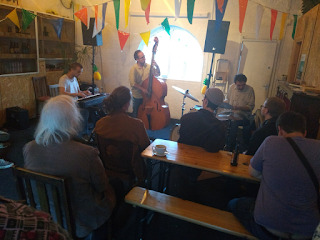 The club has been part of the ever changing jazz scene in Leeds for the past three years, programming a varied selection of Leeds and national based bands as well as running a weekly jam session on Thursdays. A big thanks to Alecks for all his hard work and all success with new ventures in the future. Lets hope someone else can keep it going!